Yet another popstar friend! Just IMAGINE how amazing these two would sound together. 14. Yet another popstar friend! 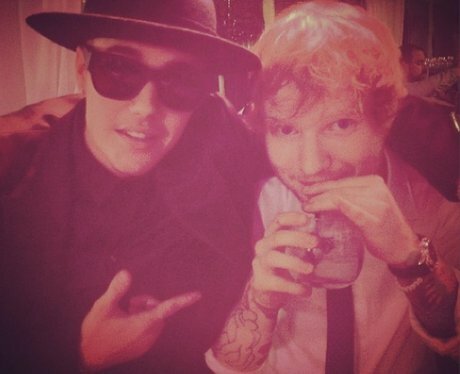 Just IMAGINE how amazing these two would sound together.